If you haven’t ventured into the Spiral yet this month, what are you waiting for? 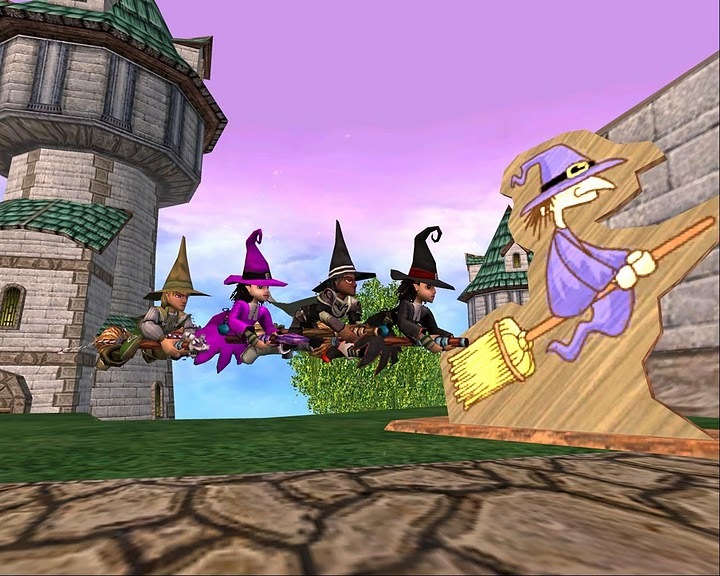 It doesn’t matter whether you’re a brand-new Wizard or you’re best buds with Jack Hallow, because even players who’ve experienced Wizard101 Halloween before are sure to find new, spooky additions to enjoy! 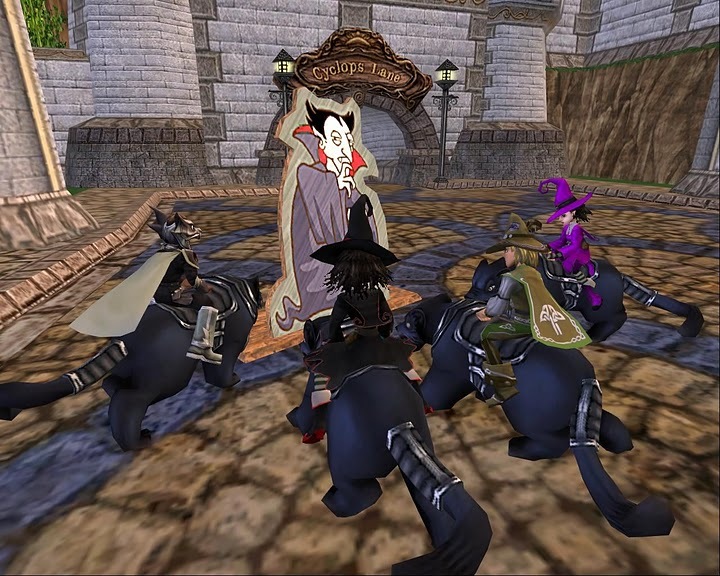 Wizard101 Halloween gear is available throughout October, which means celebrating in the Spiral has reached a whole new level. Choose between the evil Vampire and malevolent Mummy sets, and don’t worry—you can stitch any powers you want into your creepy costume. After all, there’s no reason getting into the seasonal spirit should mean you have to sacrifice your effectiveness in battle. Fishing took the Spiral by storm when it was first released in 2014, and this month, the ever-popular activity comes with a spooky twist. Wizard101 Halloween fish are lurking in the waters of Wizard City—and there’s no telling what they look like or where you’ll find them. Catch them if you dare! Hidden at the end of Triton Avenue, the Haunted Cave is known for the tower that houses the fearsome Lord Nightshade, also known as the toughest boss in Wizard City. It might just be the spookiest place in the Spiral, especially in October. At this time of year, Wizards visiting the area run the risk of coming face to face with the one and only Nosferabbit. Going toe to toe—or do we mean paw?—with Nosferabbit isn’t for the faint of heart, but players who manage to beat this beastly bunny will receive a Frankenbunny pet as a reward! Spooky Bob is a familiar fixture in the Spiral at this time of year. Find him in the Wizard City Shopping District, where you can spend some Crowns on creepy clothes, evil equipment and mysterious masks. Bob even has a trio of Halloween-themed pets for sale: the Ghost Dragon, Nightmare and Zombie Piggle. Speaking of familiar fixtures, you can’t miss Jack Hallow in the Ravenwood Commons. The great thing about Jack is that he’s always ready with a suggestion for your next big Wizard City adventure, no matter if you play for free or have access to members-only zones. 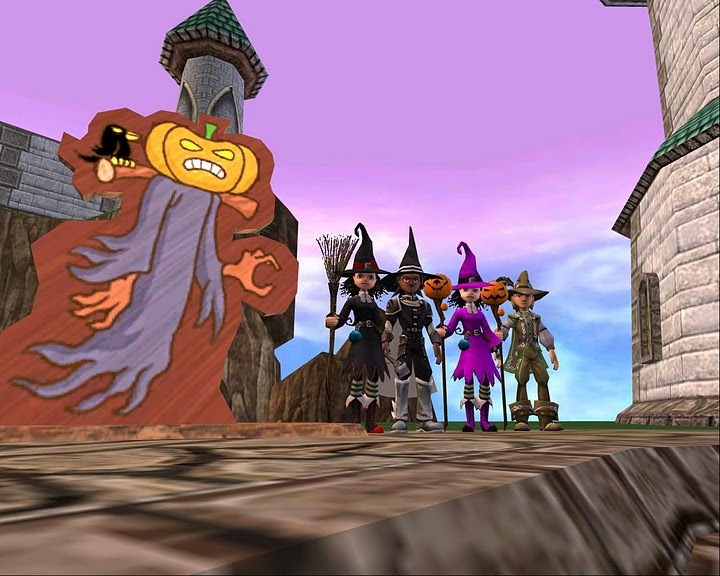 Whether this is your first Wizard101 Halloween or you’ve been around the spookily decorated block a few times, one thing’s for sure: There’s no Halloween celebration quite like the one in the Spiral. 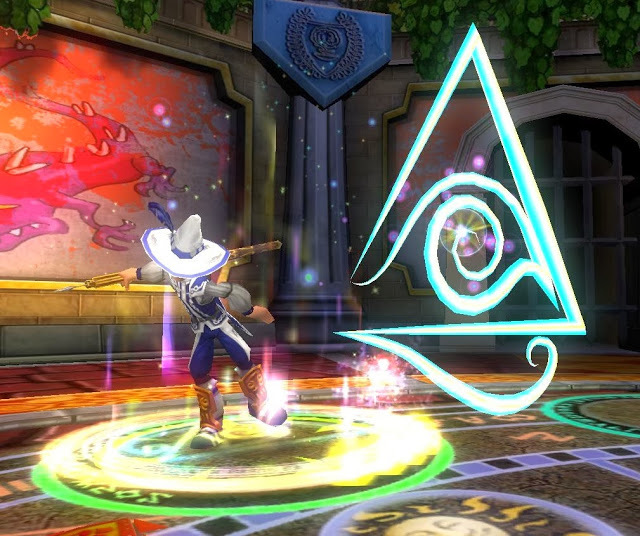 ← Pirate101’s Third Birthday PvP Event Winners!